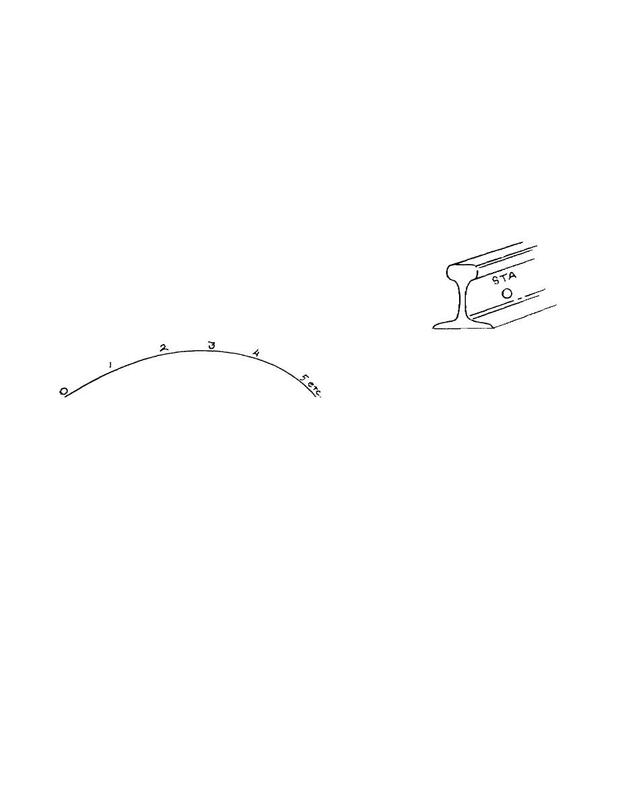 point to the end of the curve, as shown in the sketch. feet beyond Sta. 1, and mark and record Sta. 2.